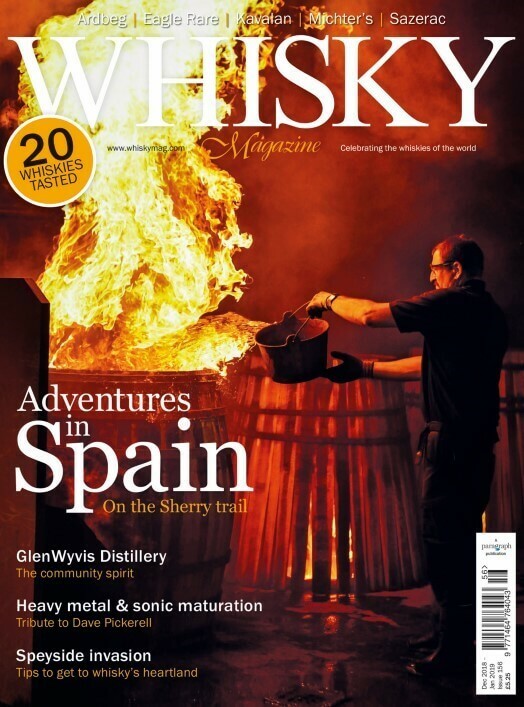 Benromach has released a limited-edition Scotch malt that has been matured for 40 years in a single refill sherry hogshead cask, with 184 bottles available for worldwide sale. 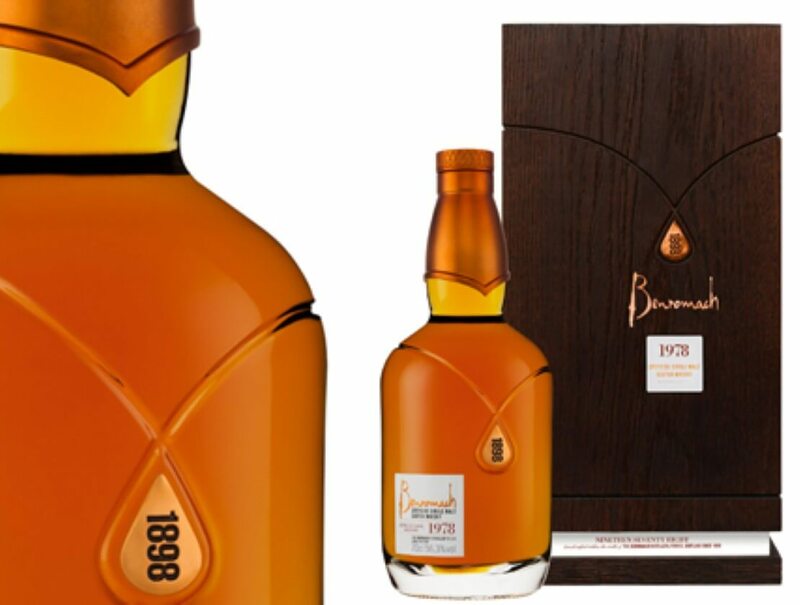 The Benromach 1978 is available worldwide from 5 December 2018, with a recommended retail price in the UK of £1,250. Prices in local markets will vary depending on local taxes and duty.